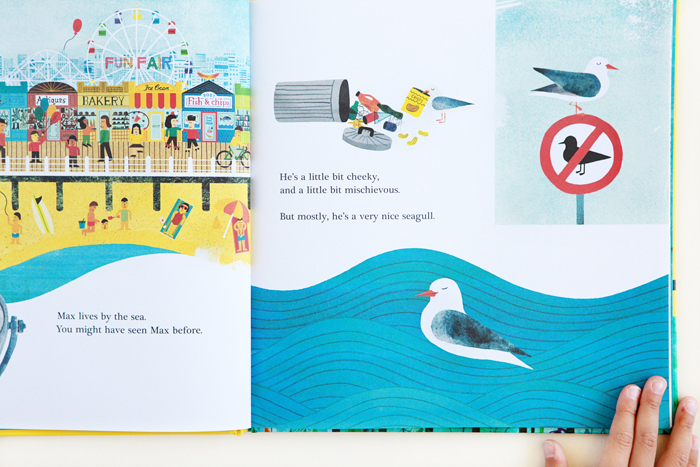 One of our current bedtime reads: Max, a story about a unique friendship between Max and Bob— a seagull and a fish and chips shop owner. 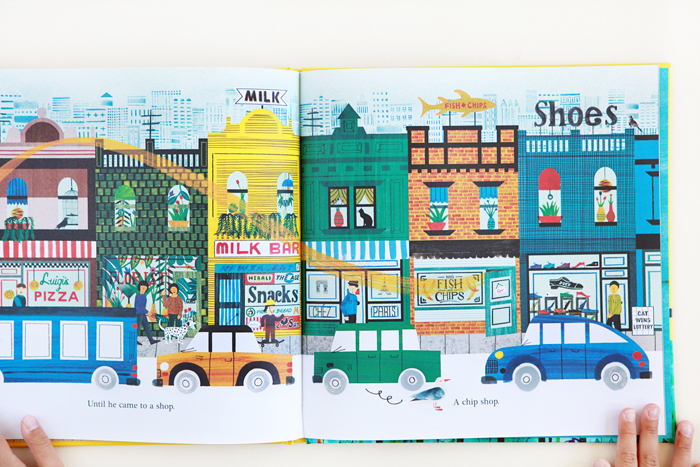 It was heartfelt and left me with a hankering for a hot basket of fish and chips. 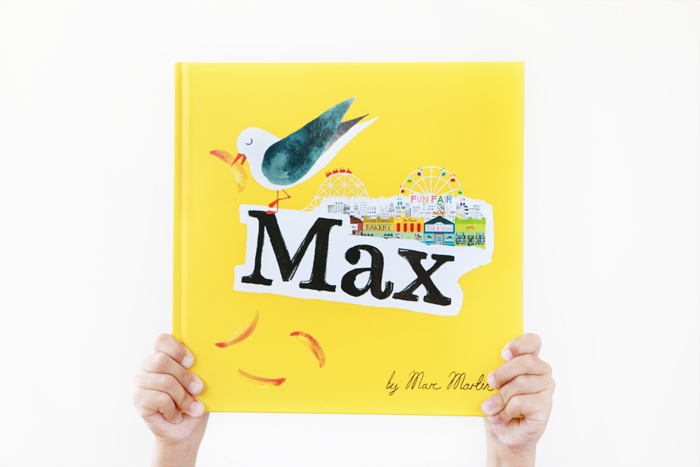 Words and pictures by Marc Martin.